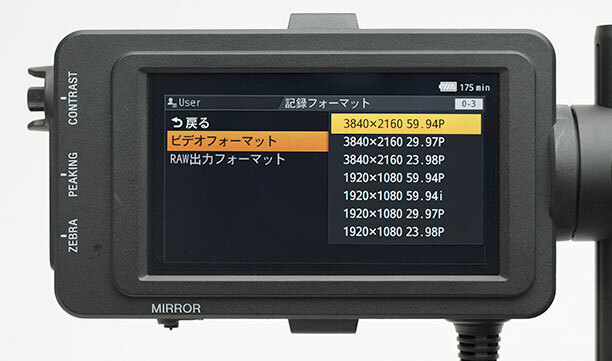 here below you can find the Excel, Numbers and pdf versions of the SETUP MENU of Sony FS7. It’s no different from the one you can find in the user manual except that the excel/numbers versions are completely editable and you can modify/customize them according to your preferences and setups.For example you can make your settings in BOLD (now presets are in BOLD) or you can write notes and “heads up” right next to an item that can be tricky. 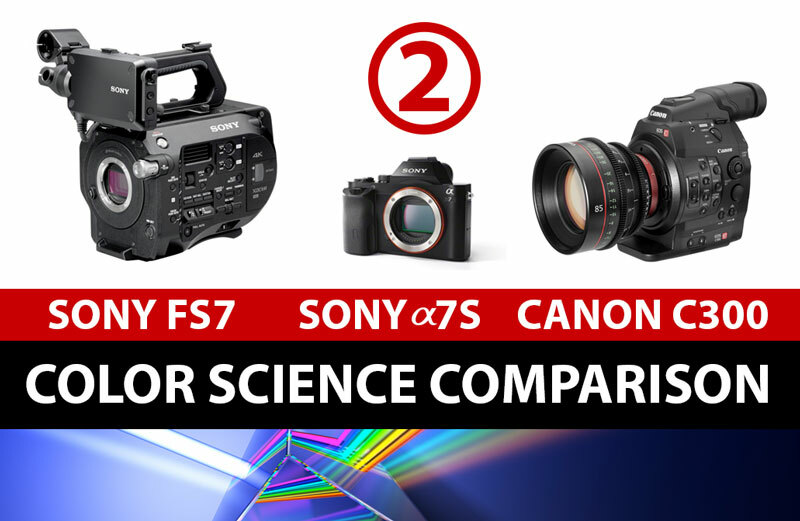 Personally, I added a few notes related to the user manual addendum that Juan posted at the beginning of december 2014 and some details about the SD directory structure based on the extremely interesting ULTIMATE GUIDE for CINE EI on the Sony PXW-FS7 by Alister Chapman. The first page is some sort of index that guides through the different pages and menu folders. This list refers to the menu structure you can find after installing the latest firmware (1.10) and I will try to update it ASAP everytime Sony releases a new firmware for this camera.